Recognition of foreign qualifications should not be focused on detailed assessment of formal criteria, but should as much as possible take into consideration what a person knows, understands, and is able to do. This can be achieved by taking into account the learning outcomes of qualifications. 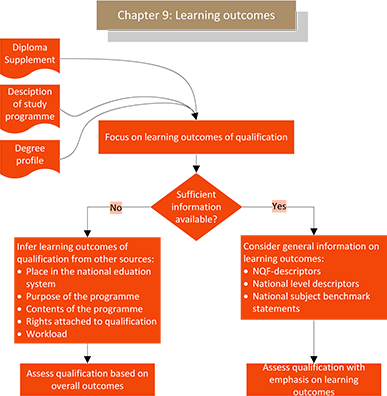 Where can information on learning outcomes be found? No useful information on learning outcomes?